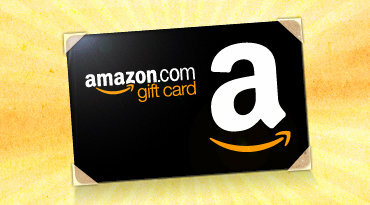 Head over to Amazon’s “Amazon Local” site to take advantage of today’s deal: a $10 Amazon gift card for $5! Amazon Local is a daily deal-style site, which is not operating in Richmond yet, but anyone can buy today’s deal. If you have any big Amazon purchases to make (Kindle or Kindle Fire? ), Amazon has a great offer today! 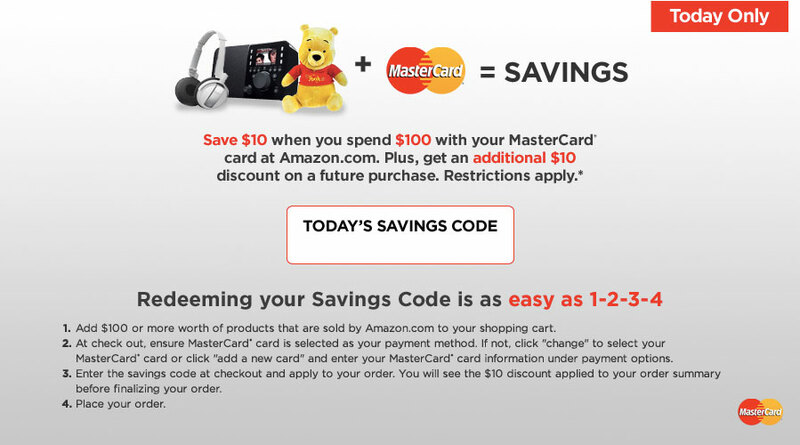 Save $10 on a $100 or more purchase when you pay using your MasterCard PLUS receive a code for $10 off a future $50 or more purchase. Amazon is gearing up for Black Friday with a Countdown and Lightning Deals , as well as discounts in electronics, movies, toys and more.